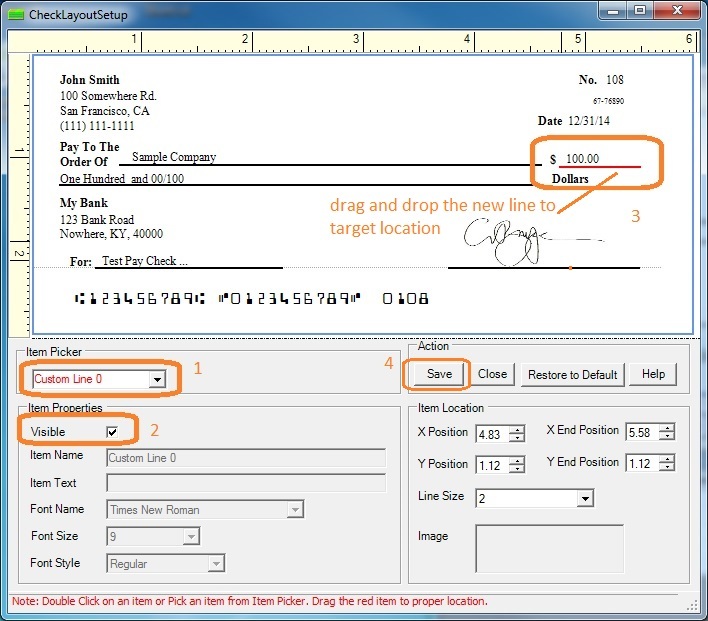 With ezCheckPerosnal check writer, customers can customized the check laytout easily by adding extra line and text. Here is the guide on how to add extra. 1. 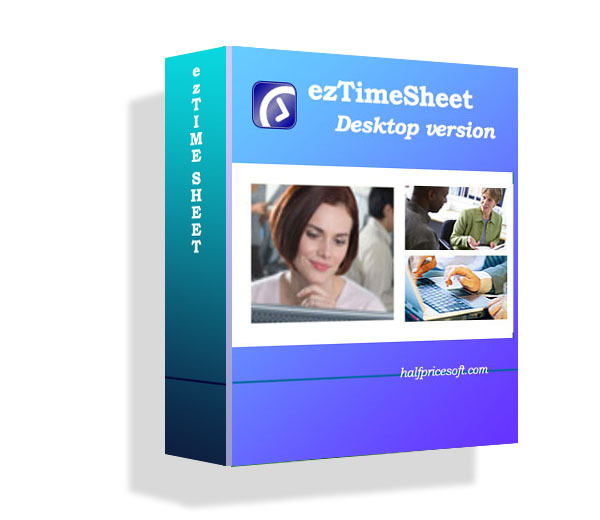 Start ezCheckPersonal and click the top menu "settings" then "layout setup" to open layout setup screen. 2. Select "Custom Line 0" from item picker, set it visible and move it to target location.